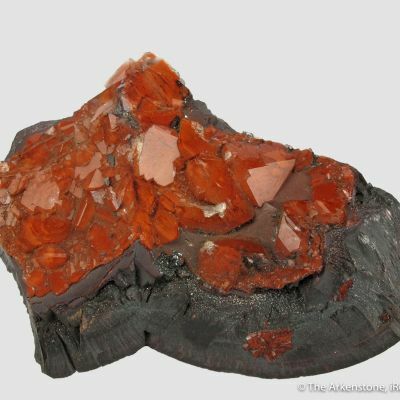 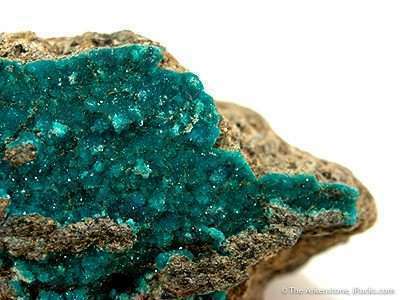 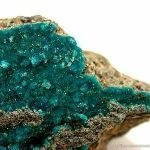 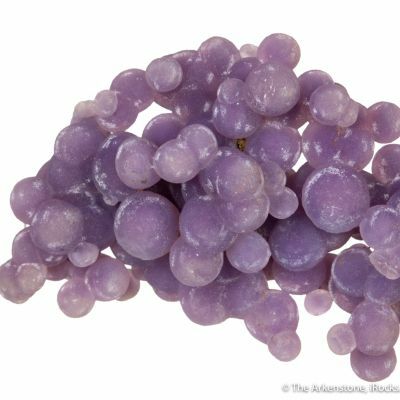 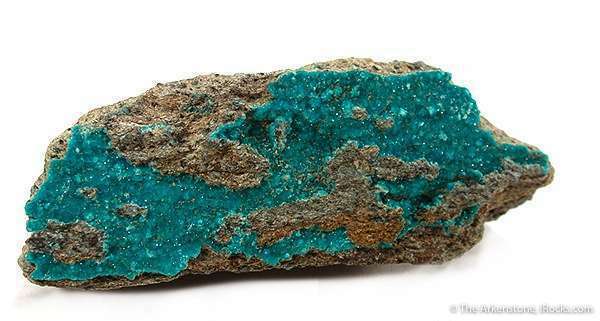 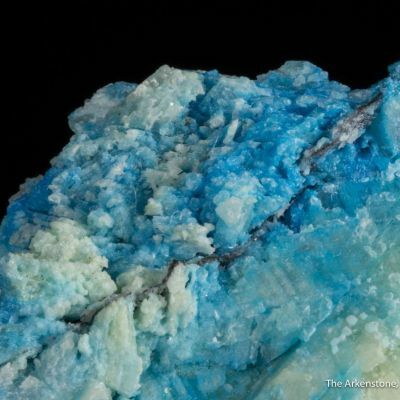 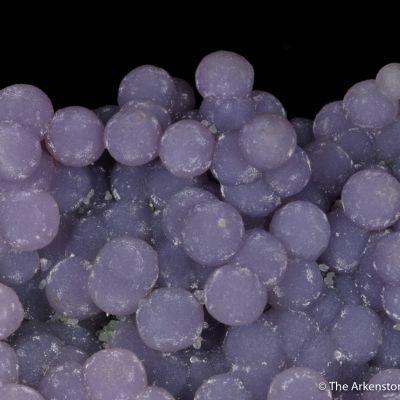 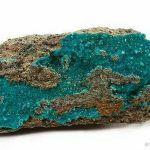 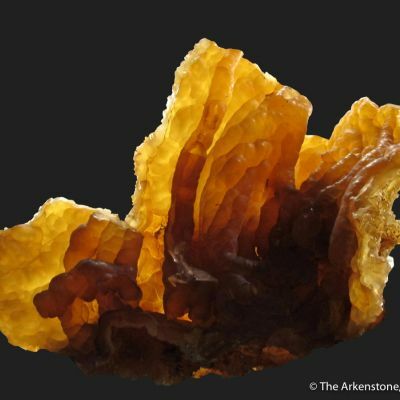 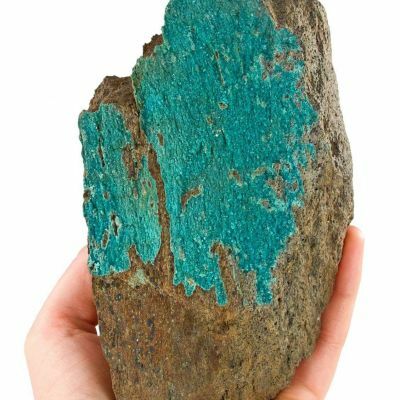 Crystallized turquise is for some reason a true rarity in nature and occurs only at a very few localities worldwide. 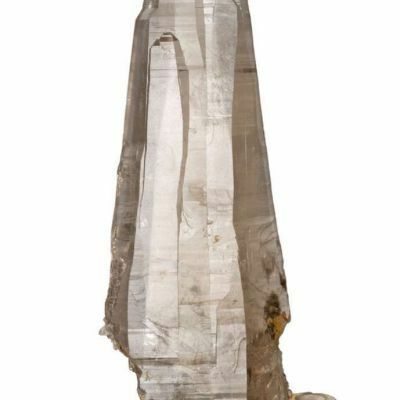 This one, in Virginia, is the most famous of them. 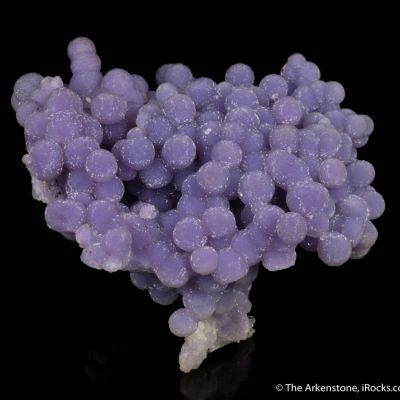 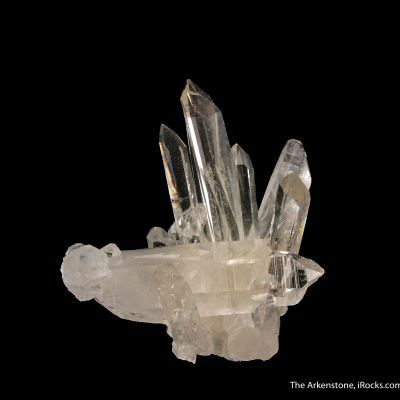 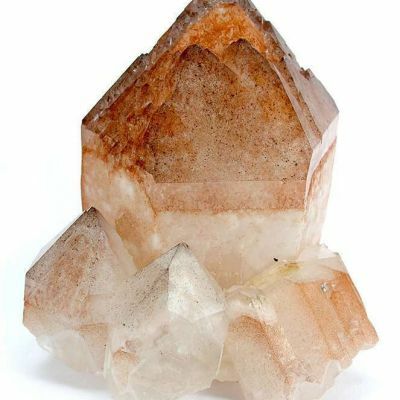 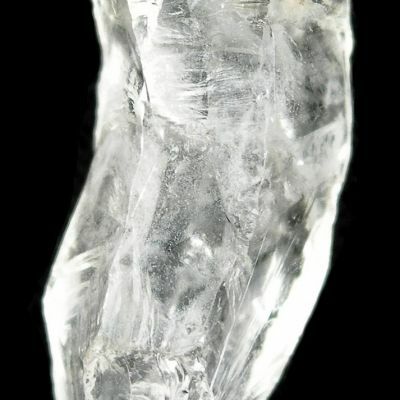 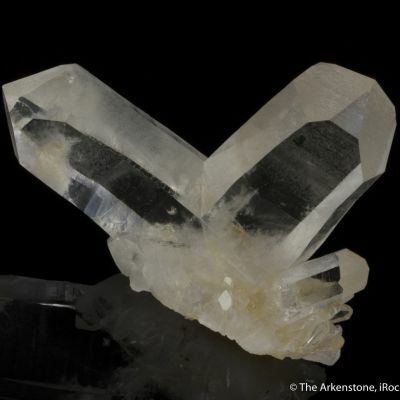 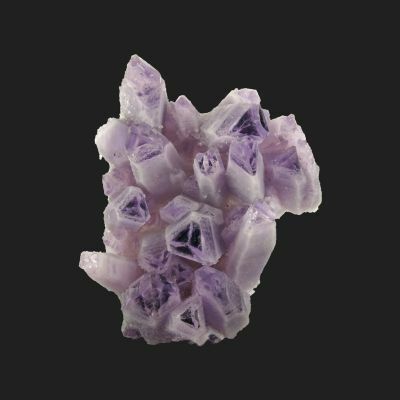 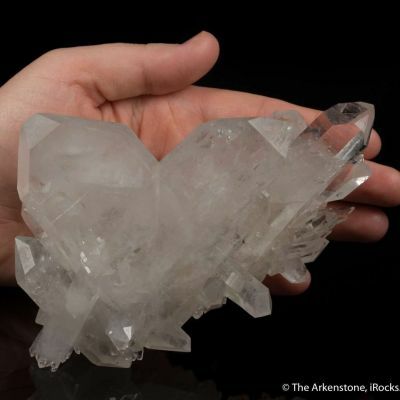 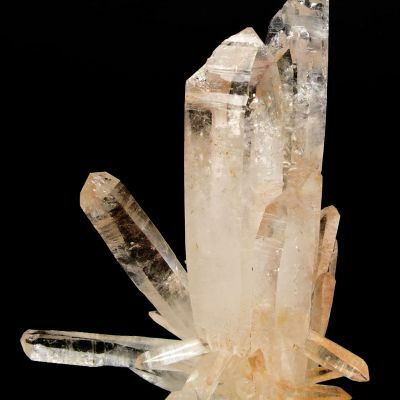 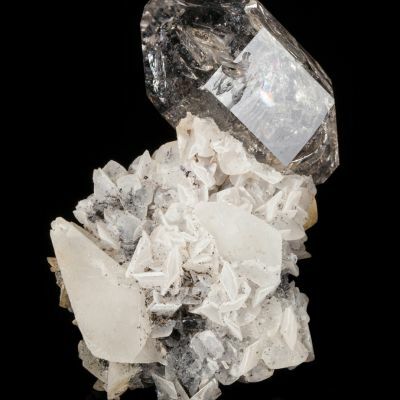 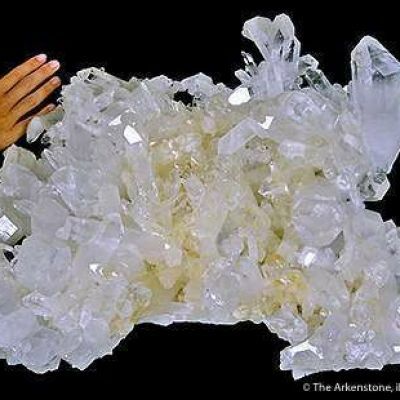 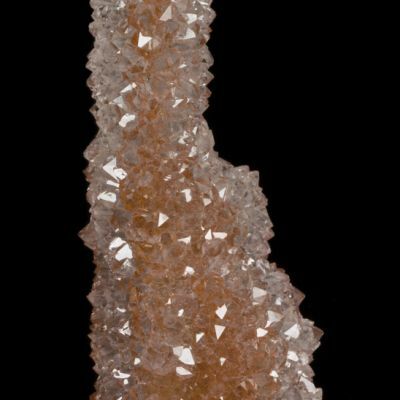 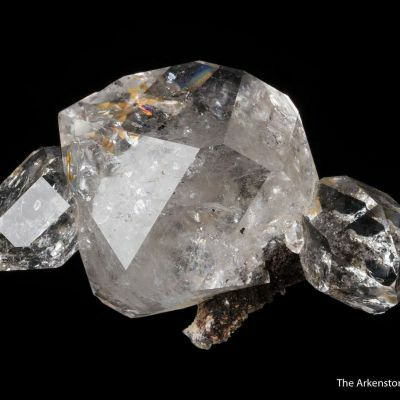 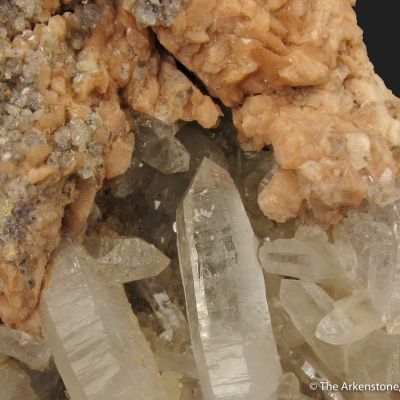 While the crystals individually are sub-mm, this piece overall has an incredibly rich and pristine coverage area that is loaded with them, making it an important specimen.